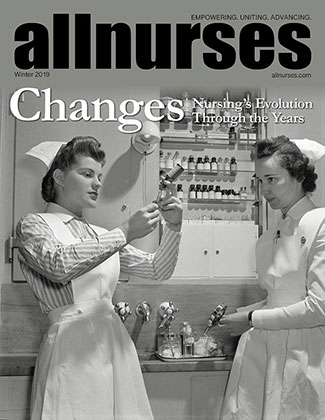 Clinical rotations are the best opportunities for nurses to draw connections between lecture materials, lab practicums, and reading with what they will be doing when they graduate. It's a time to connect the dots, to see the relationships first-hand between lab values, medications and pathophysiologies. As a clinical instructor, the most frustrating thing for me is seeing students not making the most of their clinical rotation. Here are some tips to make the most of your clinical rotation. You are reading page 2 of How to Thrive (Not Just Survive) During Clinical. If you want to start from the beginning Go to First Page.